Scott Gregorich, DVM, MS, Diplomate, ACVR is a board-certified Veterinary Radiologist who joined the MedVet Chicago team in 2016. Dr. Gregorich attended Colorado State University where he earned a Bachelor of Science in Microbiology and a Masters of Science in Biomedical Science followed by the University of Minnesota where he earned his Doctor of Veterinary Medicine degree in 2012. Following his graduation from veterinary school, Dr. Gregorich completed a yearlong internship in small animal medicine and surgery at BluePearl Veterinary Partners, Tampa, FL, and a three-year diagnostic imaging residency at Tufts Cummings School of Veterinary Medicine. Dr. Gregorich is the author and co-author of scientific papers being published in veterinary journals, including Ionizing Radiation: Veterinary Specialists’ Knowledge of Radiation Safety, Effective Doses in Medical Imaging, and Perceptions of Ionizing Radiation, and a Case Report on Splenunculus Torsion. He is an active advocate of continued education for veterinary professionals and has lectured on various small animal radiology topics to veterinarians and veterinary students including canine reproductive ultrasound, contrast ultrasound of the liver, emergency abdominal radiographs, developmental bony disorders, aggressive vs. non-aggressive bony lesions, pulmonary patterns, ileus, interventional radiology, and pleural effusion. Although interested in all aspects of diagnostic imaging, Dr. Gregorich maintains a particular interest in diagnostic ultrasound and interventional procedures. In addition to his clinical interests, Dr. Gregorich enjoys being able to provide a diagnostic resource for primary care veterinarians to use to quickly diagnose and help their patients. His favorite part of the diagnostic imaging field is the life-long learning opportunity if offers. 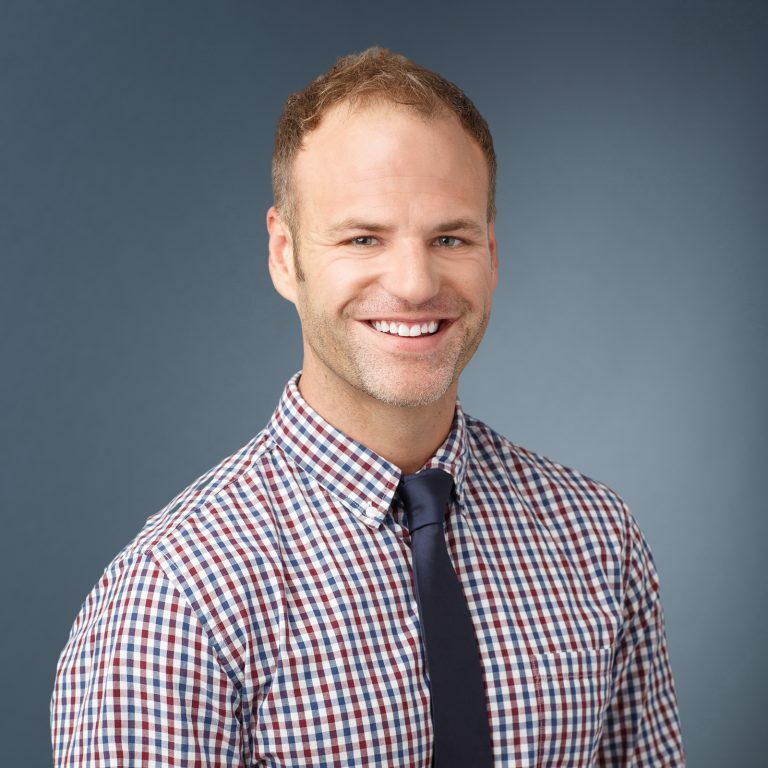 Outside of the clinic, Dr. Gregorich enjoys everything sports-from working out to participating in recreational sports to just watching SportsCenter®. My cats and I have always receive great care from the MedVet Chicago team. – Carla M.